Clear The Hidden Unconscious & Subconscious Programs Blocking You at Each of the 7 Chakra Levels So You Can Feel Lighter, Brighter, More Free and Vibrant, and More Like Yourself Again! The chakras are the intersections of mind, body and spirit within your body, and as New Science has been discovering, and the ancients have always known, your chakras hold the biggest concentrations of nerve plexi and the subtle energy system that runs through each of the 7 chakras is what allows for increased levels of health, wealth, and well-being to be experienced. 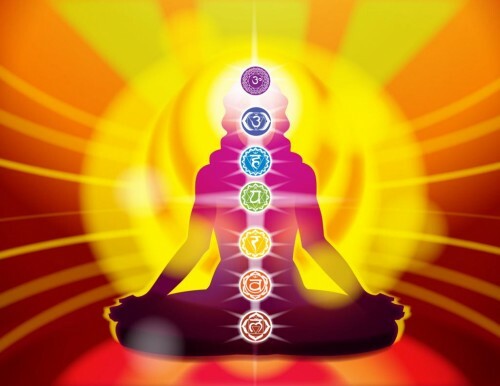 The more open and balanced your chakras are, the more life force energy – juice for life – flows throughout your body. In this audio series, Dr. Alison has recorded a very special six call workshop on what is considered her specialty — catalyzing transformation, wellness, vitality, and spiritual evolution through aligning your body’s chakra system. Dr. Alison uniquely presents vital information along with her exclusive healing technique in an easy to understand way that marries the metaphysical & spiritual. She has a deep understanding of the detriment that we in the West are experiencing because we largely ignore the fundamental role that subtle energies play in determining whether we just survive or truly thrive! 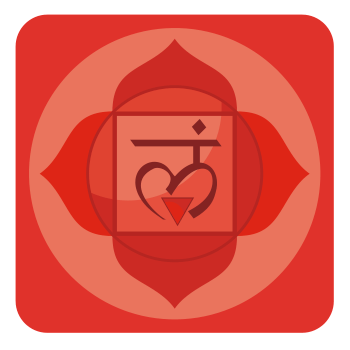 The ease of it’s movement throughout our body’s chakra system is the key to thriving with vitality, health, physical and mental well-being and also serves as a road map for our evolution at both the unconscious level and soul level. You desire more vitality, joy, well-being, abundance, clarity, insight, intuitiveness, forgiveness, open-hearted interactions, sensual expression, and OVERALL JUICE FOR LIFE WITH OPEN ALIVENESS! 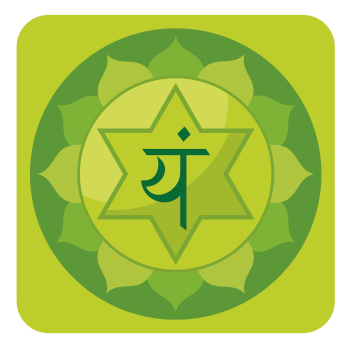 At the start of each recording each chakra will be explained in new, practical, easy to understand terms so that you can see which beliefs correspond to which part of the body. You’ll better understand how your own personal beliefs and typical ways of thinking are creating the physical situations you’re experiencing and then the audio clearings gently dissolve the energetic blocks so that you are more in flow with all aspects of your life. Normally a single session of Thetahealing™ for 60 min is valued at $100, and this series provides OVER SIX HOURS of clearings. Dr. Alison is offering this complete work at an extremely deep 67% discount off the retail value and she considers this her “prescription” for inner transformation. 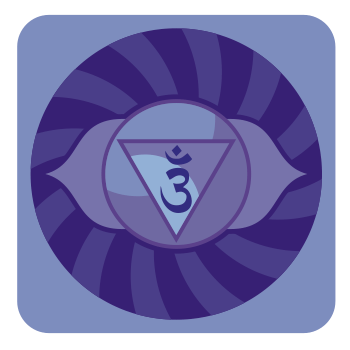 Listen to the audio samples below with each chakra description. "Dear Alison, This is so long overdue and my only excuse is that the miracles are happening so fast that I’m running to keep up!! 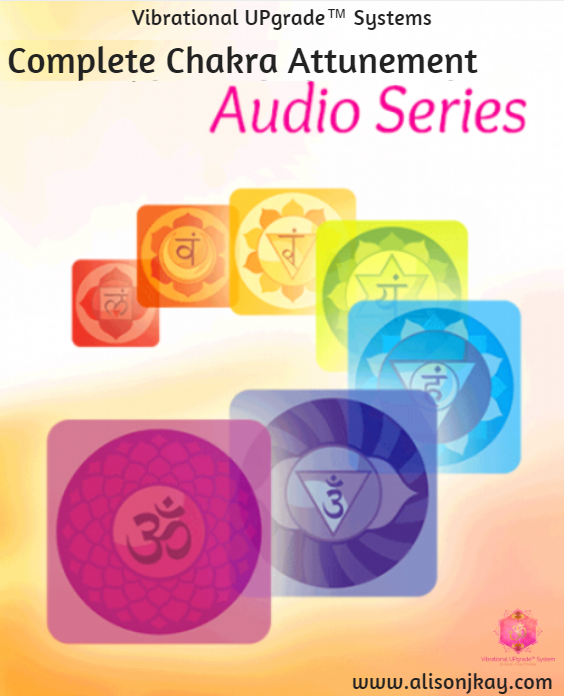 Ever since I ordered the Chakra Attunement audios in early Nov. I’ve been listening to those alone and every aspect of my life has changed for the better! It’s kept me busy seeing more and more ways to change things for the better. I was way overdue for a tune up! I am hoping to jump into a weekly call soon and share. Just wanted to get off a quick “Thank You” before any more time lapsed! Love, Hugs and Gratitude!" "Back in October I was hospitalized for the first time in my life was a very sensitive condition that resulted into very sensitive surgeries. It’s been a long time of healing I have had a lot of soreness tenderness and internal trauma. I’ve known Alison out for a couple years and right after coming out of the hospital I received a second chakra clearing from her I woke up the next day feeling 75% better finally able to move around a little with ease with minimal pain. A month later I received a second 2nd chakra clearing and healing from Alison resulting in waking up the next morning finally pain-free. She is truly a gifted healer and I saw immediate results within less than 24 hours! Please please please inquire with her about her techniques, her intuitiveness, and her art – she is truly a blasted healer (able to blast the light, or chi, or life force energy) and I am blessed to have her in my life." See which one most closely matches the physical, mental, emotional, spiritual issues and traumas that are affecting you the most right now. 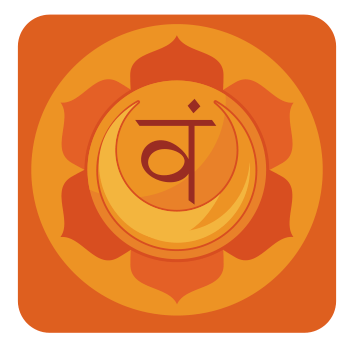 You’ll see that each individual chakra is designed to address and clear dozens of deep traumas of all types from body image and pain issues to fear of intimacy and abandonment. Once you’ve selected a recording, or have chosen to purchase the complete series at the discounted price, get ready to sit back and feel the gentle shifts. The unfolding of all the clearing work will continue on for at least another 3 months after the you listen. Guaranteed you will not be able to remain the same afterwards! 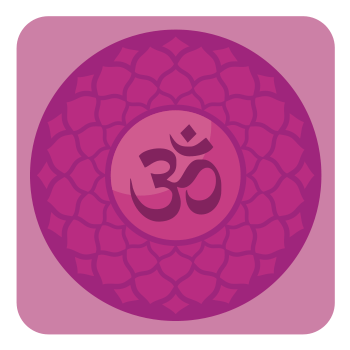 Click play for Dr. Alison's chakra listening suggestions & "prescription" for manifesting more money. Dr. Alison’s personal lifestyle as a long-time vegetarian whose dedicated daily practice of both yoga and meditation keeps her own vibration high, clean and clear and is what largely contributes to making this among the most powerful energy medicine, or consciousness/vibration raising tools currently available and the first of its kind! In this two-part recording, you will get the following issues explained at root cause, addressed and cleared. It includes 15 minutes of instruction on one file and 45 minutes of pure ThetaHealing™ on the second. 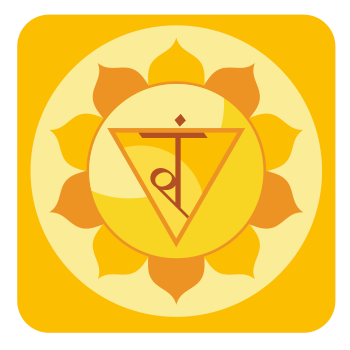 3rd Chakra Attunement – SOLAR PLEXUS – Manipura in Sanskrit means “lustrous gem” ***This is a BIG BIG BIG one! In this two-part recording, you will get the following issues explained at root cause, addressed and cleared. It includes 30 minutes of instruction on one file and 40 minutes of pure ThetaHealing™ on the second. In this two-part recording, you will get the following issues explained at root cause, addressed and cleared. It includes 25 minutes of instruction on one file and 35 minutes of pure ThetaHealing™ on the second. In this two-part recording combining BOTH the 6th & 7th Chakras, you will get the following issues explained at root cause, addressed and cleared. It includes 30 minutes of instruction on one file and 40 minutes of pure ThetaHealing™ on the second. In this two-part recording combining both the 6th& 7th chakras, you will get the following issues explained at root cause, addressed and cleared. It includes 30 minutes of instruction on one file and 30 minutes of pure ThetaHealing™ on the second. 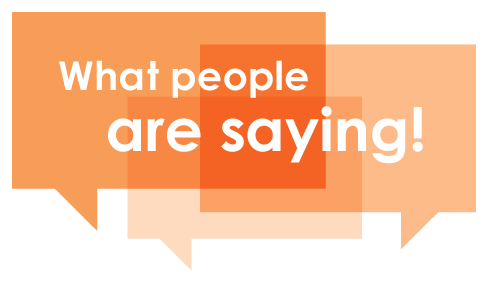 Special Offer pricing 33% Off – a $100 savings! Dr. Alison J. Kay is an Award-Winning Energy Healer, #1 International Bestselling Author, and the Founder of the Vibrational UPgrade System. 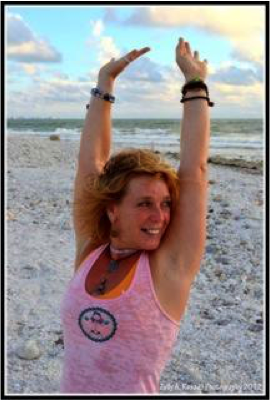 Her more than 20 years of experience includes yoga, meditation, chi gong, energy medicine, mind body fitness, longevity and holistic health – with a specialized focus on the chakra system. 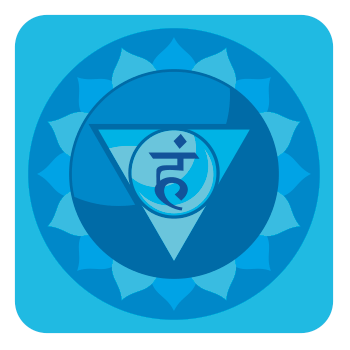 She is considered one of the leading experts on using the chakra system as the road map for thriving in mind body and spirit. Dr. Alison is known for facilitating outrageously rewarding energy medicine sessions for clients worldwide – which has earned her the nickname “lightning bolt,” due to the voltage behind her vibrations that she then uses on behalf of her clients. She has a particularly unique ability to have people feel safe almost instantly – and with this trust, the process of opening up to one’s highest potential can begin.